In 2003, a working group of researchers was established at the Estonian Children’s Literature Centre. The group brings together the leading figures involved in the research of children’s literature in Estonia: Ilona Kivirähk, Krista Kumberg, Ave Mattheus and Mari Niitra. The head of the team is Jaanika Palm. Earlier members have also included Annika Aas, Anna Gubergrits, Reet Krusten, Mare Müürsepp, Hille Ojala and Malle Reidolv. 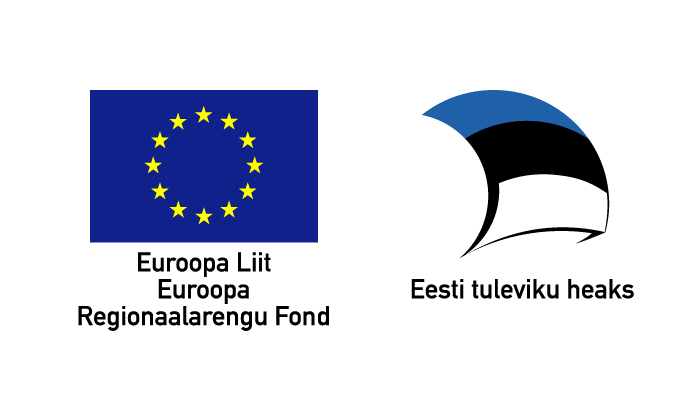 Over the years, the research group has published a large number of articles and studies in Estonian- and foreign-language publications, given presentations in Estonia and abroad, in addition to and having defended academic degrees. The Dictionary of Children’s Literature (Lastekirjanduse sõnastik, 2006) as well as six issues of Transaction of the ECLC (Eesti Lastekirjanduse Keskuse toimetised, 2004–2015) and the collection of articles Estonian Children`s Literature 1991-2012 (Eesti lastekirjandus 1991-2012, 2014) have been completed as a joint undertaking.